The 2018 Dakar Rally has been in full swing since Saturday 6th January, but after a very wet and eventful stage eight, organisers of the challenging event have been forced to abandon stage nine of the competition, which was due to take place today between Tupiza in Bolvia and Salta in Argentina, due to bad weather and conditions predicted to worsen. 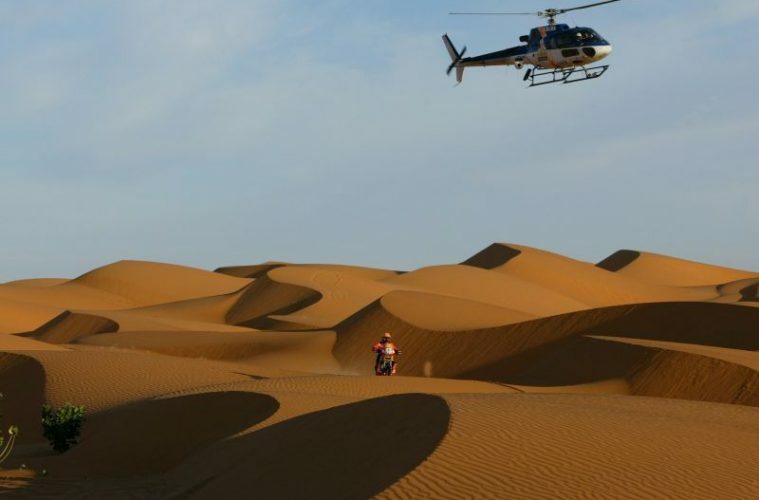 The Dakar Rally is an annual event where world class racers compete in a gruelling two-week long adventure, which takes place over 5,000 miles in the heart of South America, on motorbikes, quads, cars, trucks and SxSs. The race is renown for being the toughest and most demanding race in the world. “The stage is cancelled because there’s a lot of water in the bivouac today, and tomorrow we’re expecting some storms as well. 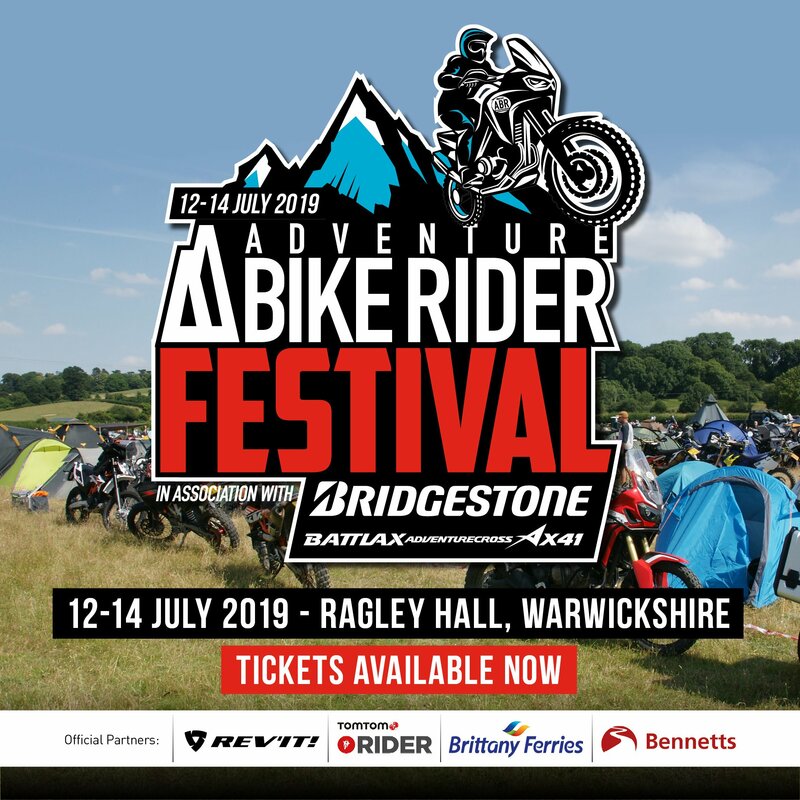 These are not the best conditions to hold the stage,” said the rally’s sporting director, Marc Coma, when speaking to AFP. “We prefer not to take any risks,” he explained. With stage nine being cancelled altogether, the rally will now bypass this timed section and instead, will travel by road to where the rally is expected to resume on Tuesday for the 10th stage between Salta and Belen in Argentina. Last year’s race was also interrupted by bad weather bringing devastation to the region with thunderstorms, torrential rain and huge landslides. This caused damage and road blocks to the race route, therefore organisers of the event have had no choice but to cut some of the stages short and cancel the two final stages for safety reasons. We’ll keep you up to date with any more news from the rally. 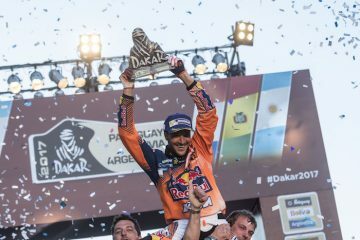 You can take a look at some of the race highlights and the current leader board on the Dakar Rally website.